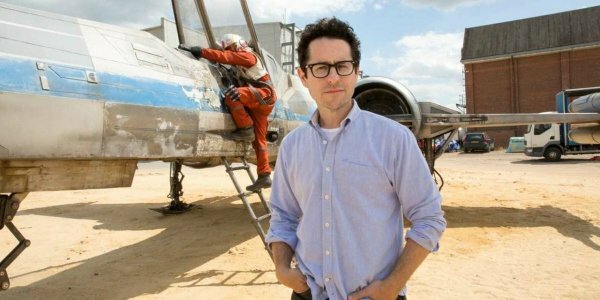 Given the amount of secrecy J.J. Abrams prefers to have on and around his movie sets, Star Wars: Episode VII has been an open book. OK, that’s a slight exaggeration. But between director videos filmed on location, Bad Robot tweets with hidden messages, Kevin Smith’s blubbery set visit and the steady stream of leaked set photos, we know a lot more about Star Wars: Episode VII than anticipated. Still, how much of it is true? Consider this photo (via Badass Digest) of what appears to be Star Wars: Episode VII actor Adam Driver walking on set wearing the trademark suit of an X-Wing pilot. We knew that X-Wing ships would be involved in Episode VII. But the fact that Driver is appearing as a character who would be flying one changes EVERYTHING that we thought we knew about J.J. Abrams’ planned sequel. 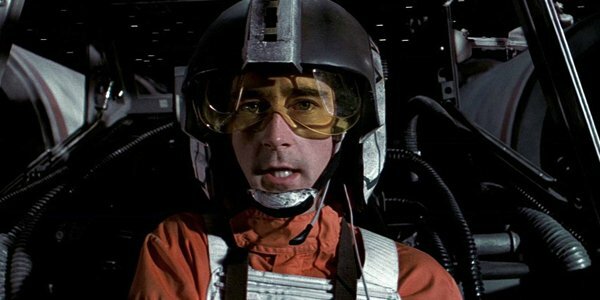 In the original trilogy, X-Wing pilots fought on the side of the Rebel Alliance. But now that the side has prevailed, perhaps that resistance has moved on to new pilots in different ships? And it’s possible that the crumbling, evil Empire has confiscated defunct X-Wing ships in an attempt to turn them back on the Alliance? That might be why Adam Driver is flying one. It would take some getting used to, seeing the Millennium Falcon fighting WITH the X-Wing ships instead of alongside of them. If Adam Driver is, in fact, playing a villain in the new story, then this photo suggests that the X-Wing fighters might be in control of the dominant bad guy (whomever that ends up being). Then again, the explanation might suggest other, juicier plot twists. Read on! This has been the prevailing notion for Driver, ever since his name was part of the cast announced in that Read-Through Photo that nearly broke the Internet. 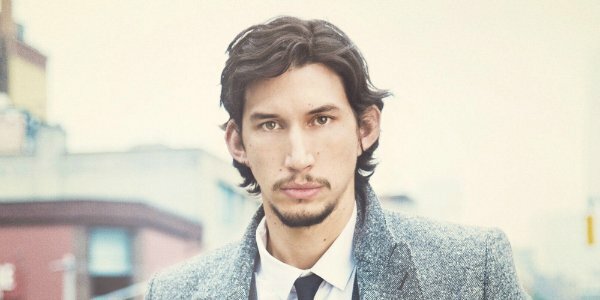 Adam Driver was believed to be playing a villain. But what if he isn’t? What if Driver actually is part of the former Rebellion, and the controlling forces that fight against the Dark Side in the new films? Driver’s character might be part of the team that we hear is going to go in search of Luke Skywalker (Mark Hamill). Could they be using Luke’s old ship to retrieve him? This harkens back to rumors we reported back in May, which suggested that Adam Driver will play a character who starts off fighting for good, but eventually turns. That rumor went so far as to suggest that the Girls star would play Jacen Solo – or a variation of the character. This eventual transformation still could happen. 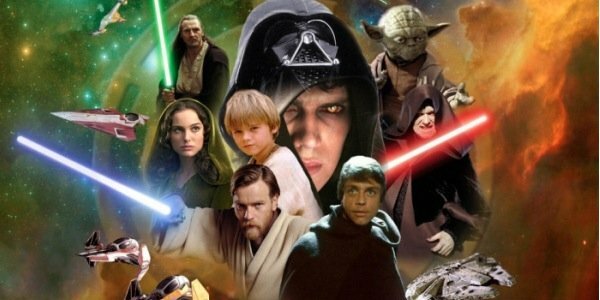 Driver could begin the film in the camp of Han Solo (Harrison Ford), Princess Leia (Carrie Fisher) and the current form of the Alliance to Restore the Republic (which should look very different following the events of Return of the Jedi). Knowing how often J.J. Abrams likes to flip the script on what is expected out of a narrative, brace for cinematic sleight-of-hand tricks. This one seems incredibly unlikely, as J.J. Abrams has been more open than usual, but isn’t an idiot. 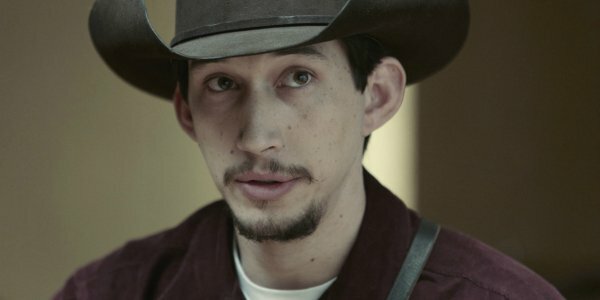 If Adam Driver’s even character were to assume the disguise of an X-Wing pilot to infiltrate the good guys’ camp, I don’t think J.J. Abrams would let him walk around in broad daylight on set, where he easily could be photographed. For all of the things that Abrams has shared with fans on this journey, he still is going to great lengths to protect any possible spoilers… and Driver’s character in disguise as an X-Wing pilot counts as a major, spoilery reveal. It’s certainly possible. I just don’t think it’s probable. I’d have a much easier time believing the next one. This is where I’d place my money if I had to bet. Because what better way to misdirect a fan base then the parade around a cast member in a suit they shouldn’t be wearing when you know that he’s being photographed by nearby onlookers? J.J. Abrams is no fool. He understands the amount of scrutiny and curiosity that is swirling around Star Wars: Episode VII. And I wouldn’t put it past him at all to have Adam Driver walk over to the costume department, slip on an X-Wing pilot suit, then walk around as if he were heading to set, knowing that he’d be photographed. If it’s true, it’s hysterical. I’d do it once a week. Put Driver in an Ewok suit. Dress Driver as Darth Revan. Because we all know that one blurry Jar Jar Binks photo is enough to derail this Star Wars train for good. There’s always the distinct probability that the man in the blurry photo isn’t Adam Driver at all. He could be an extra who vaguely resembles Driver from a distance. The pic isn’t great. It was taken from far away. The X-Wing pilot sure looks like Adam Driver. But the actor is doing press for This Is Where I Leave You, and might not even be anywhere near the set of Star Wars: Episode VII. So, the speculation chain drags along. This is a fun exercise, and it flats lots of possibilities. What do you think? 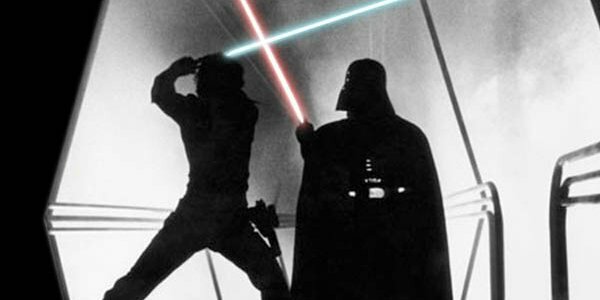 Did J.J. Abrams slip up and reveal something about Star Wars he didn’t intend to? Are we jumping the gun, or chasing Abrams’ Mystery Box clues down the wrong trails? Weight in below, and have fun with it.